I am reading a LOT of stuff related to religion these days. This is partly a professional hazard, as I have started working for Muslim Public Service Network and also a personal quest to de-construct the manner in which religion is shaping public discourse in the US. Religion has always fascinated me, partly because I grew up around so many religious people ( most were good examples of what religion can do to a human being), and I do consider myself a “practicing Muslim,” though some may say it is arguable. I am amazed to see how religion is used ( but mostly mis-used) to shape political discourse here, much like in India. Another point of comparison between two democracies. First things first, we must not forget that this is election year. This, like any other factor shapes the entire manner in which religion or the absence of it is used to shape debate around issues as diverse as contraception, healthcare and ofcourse the ability to govern a country. The title of my blog post, however is borrowed from the title of a book that I just finished reading. “Between a Church and a hard place” is an intense book, which is also humorous in parts. 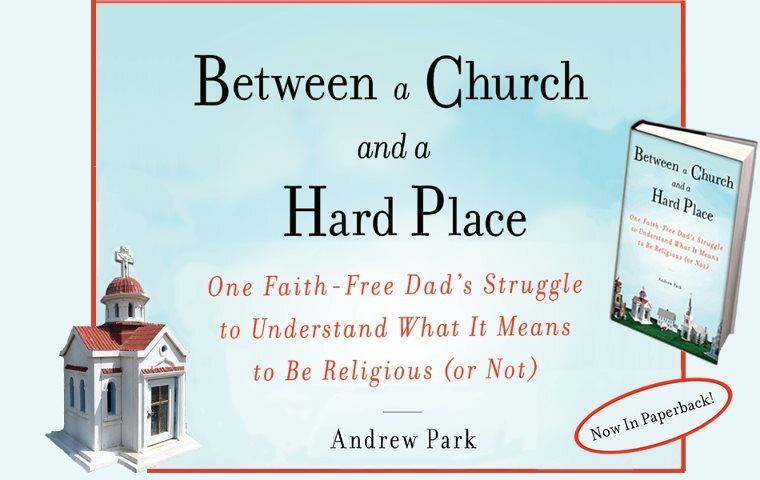 The author, Andrew Park draws on his struggle to come to terms with faith, having been raised as someone without faith. His parents brought him up so he would not be “indoctrinated” in religion, but his becoming a father changes him dramatically and he begins to question all aspects of life, including his faith or the lack thereof – and this quest for faith is what the book is about. A well-researched book, peppered with tons of anecdotes and also research by experts who have studied religion and theology, the book has a few gems. This direct quote from American Sociological Review points towards a trend in American culture, which the books attempts to describe :” Nearly 40 percent of the people they polled said that athiests didnt share their “vision of American society”, and nearly half said they would disapprove if their child married an athiest”. The book ends on a rather predictable ( and happy) note, where the author comes to terms with his faith, and even ends up asking his family to pray for his wife, who is a fellow non-believer. I definitely recommend this book to anyone who is looking to understand the role of religion in an average American’s life. While it is never a good idea to review a book before fully reading it, I will make an exception – only this time. I am reading “The Good Fight: Hard lessons from Searchlight to Washington,” by Senator Harry Reid, the Senate Minority Leader. It is a book written plainly, told passionately and shows a man who came from the middle of nowhere and has defined Washington politics in a significant way. My first exposure to his work came recently, when I visited his office and met the Director of the “Senate Diversity Initiative,” a unique effort to bring in minorities to work on the Hill. The office was created by him and reflects his thinking – which to all appearances seems inclusive, broad-based. The book captures his early struggles in Searchlight, a town he was born and grew up in and which had ” 13 brothels and no church”, a rough part of Nevada; which seems to have matured him early in life. The chapters move back and forth in time, with his time in DC reflecting his political and personal ideals. The parts which deal with the Bush administration are particularly interesting, and his defiance of the bullying and lying that the administration perpetrated to push the war on Iraq is clearly evident. This passage about his conversation with General Gard, regarding the Iraq war sums up his opinion :” General Gard told me that the situation we faced in the spring of 2007 was eerily reminiscent of the one he lived through in the spring of 1965. Because the President didnt want to be tarred with losing a war, we continued, for five more years”, he said “with an outcome we could have achieved without ever escalating”. The book, written in simple language, shows a man who speaks plainly, lives honorably and has served the country all his life. Does India need a good liberal arts education ? Let’s face it : there are very few good liberal arts schools in India. By few I mean, a handful – perhaps less than a dozen world-class institutions which produce scholars who make a dent globally and students who are “well-rounded”, and aware of the various disciplines that help one critique, analyze life in all its forms. 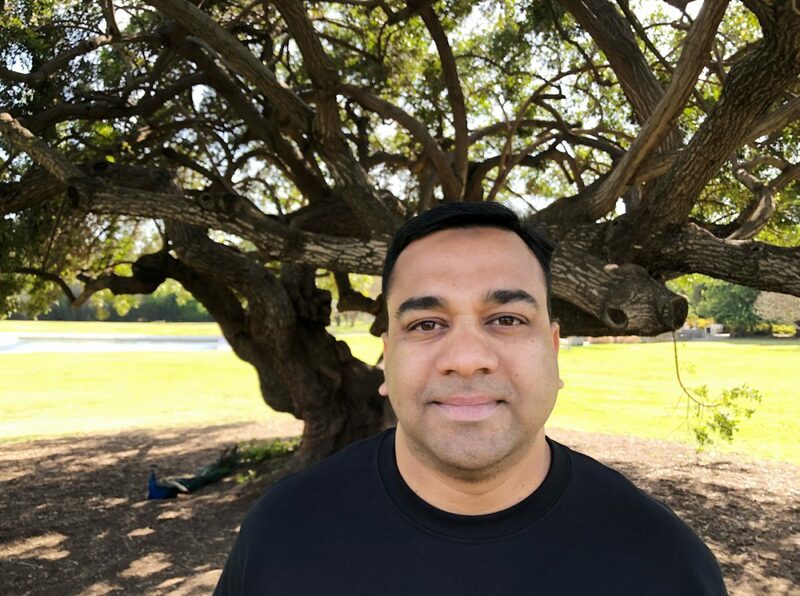 I am from Bangalore, the self-proclaimed IT capital of the country, a city where the joke goes that even cats and dogs have an engineering degree. As an Engineering graduate ( I graduated with a bachelors in Industrial Engineering and management) quite by accident rather than by design; I craved to learn issues related to political economy of India, foreign policy issues, Middle East and the like. My only hope, growing up was the newspaper Deccan herald, the 2nd most widely circulated newspaper in the city; to which I contributed as a freelance writer. Apart from this, I struggled to find a place to take courses, or even quality events in the city which dealt with such issues. This for a city, which boasts of a rich intellectual tradition, and houses the Indian Institute of Science (among the top 100 research institutes in the world). My only hope was to go to Delhi, which has some of the better known liberal arts schools : St Stephens, Delhi School of Economics among others. But again, these are clearly out of reach of “proper middle class” students – as I, was back in the day. I did squeeze in a few internships with The Hindu and Centre for Civil Society, a think-tank in New Delhi to quench my thirst for this sort of knowledge. Ideas shape the world, and we are lagging behind…. I have relatives and friends who are in the technology space, and if their facebooks and twitter updates are to be believed, they lack any enjoyment in their work. They seem to be going through the motions of working and creating material value; while not really “engaging” with their work. There seems to be a disconnect with their work and the world they are in. They are looking for something more “meaningful”. I would say that the way the education system is structured, as well as the options that are before people, force them to make these narrow choices, which in turn make work drudgery, and life painfully monotonous. People learn to “make money”, but not how to contribute meaningfully to organizations or institution building. Money making and accumulation of degrees is the norm in India – not reflective and critical thinking. Even the hallowed halls of IITs, IIMs donot offer the range of courses that a typical US college would. The perception of Arts being “inferior” to the Sciences is deeply entrenched in our minds. This, coming from a culture which has produced The Taj Mahal, the finest and most intricate forms of performing arts and cultural splendors, which enthrall the world, is shameful. I believe India must discover its greatest strength, that is its balanced intellectual tradition and a syncretic mix of science and arts – and the depth of understanding which is hard to replicate. Amartya Sen points out in his book “ The Argumentative Indian” that the Indian mind is highly evolved and complex – and my contention is that in today’s complex and multi-layered world; with global forces interacting like never before, India has several models to offer the world : in democracy, peaceful co-existence and also in science education which are admirable. But this should not happen at the cost of India’s greatest strength: its soul. And this can be nourished only through a well-rounded education. Not just a narrow focus on producing number-crunching zealots who cant think beyond their quarterly earnings. Author Sabith KhanPosted on March 7, 2012 Categories UncategorizedLeave a comment on Does India need a good liberal arts education ?